The ASEAN-Korea Centre recently published a book that takes stock of the last 50 years of the Association of Southeast Asian Nations and evaluates its prospering strategic partnership with South Korea. 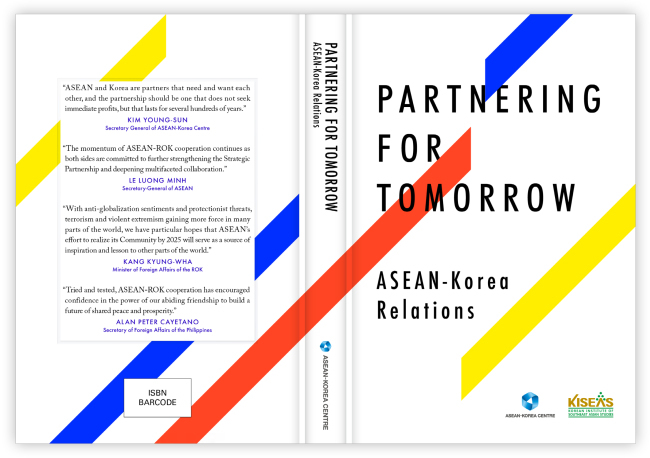 “Partnering for Tomorrow: ASEAN-Korea Relations in Celebration of the 50th Anniversary of ASEAN and ASEAN-ROK Cultural Exchange Year,” compiles researches and opinions reviewed at the International Conference on ASEAN-Korea Partnership in Seoul in August. The book covers three pillars of the bilateral relations encompassing political-security, economic and socio-cultural cooperation. It was presented to leaders of both regions at the 19th ASEAN-ROK Summit in Manila in November, where they expressed appreciation of the conference as well as the center for its continuing contributions to enhancing two-way ties. “The book provides various insights into ASEAN’s development over the last five decades; how our bilateral relations have prospered since we began the dialogue partnership in 1989; and the direction in which our partnership will go in the future,” said the center’s Secretary General Kim Young-sun, former Korean ambassador to Indonesia from 2011-14. The center has also published other books covering ASEAN-related topics. 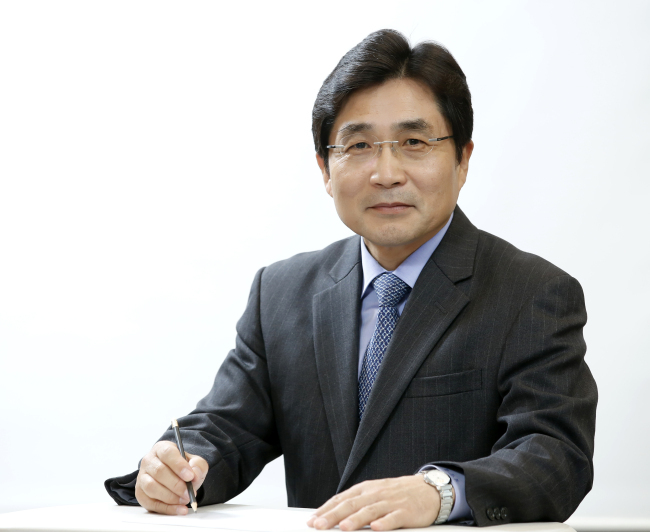 “The Future of ASEAN-Korea Partnership Vol. 2” has winning entries from the second ASEAN-Korea Academic Essay Contest, which touched on the last 50 years of ASEAN and multilateralism; developing the digital economy for ASEAN and Korea; and educational cooperation. Another book, “The Mutual Perceptions of ASEAN and Korean Youths,” highlights findings from surveys -- conducted by the center and Korea Institute of Southeast Asian Studies -- on both regions’ youths in terms of how they perceive one another. All books are available at the ASEAN Hall of the center, located on the 8th floor of the Korea Press Center in Seoul. For inquiries, email at info@aseankorea.org.